adidas really wants to send us to the poor house. After closing out the month with special releases, we’re back to square one with a boatload. 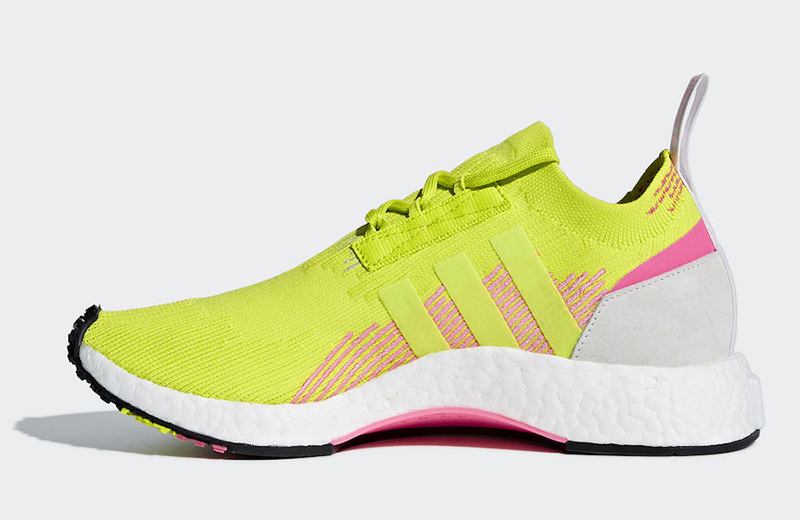 After releasing the UltraBoost Laceless for women, we’re getting another women’s exclusive, this time with the NMD Racer. 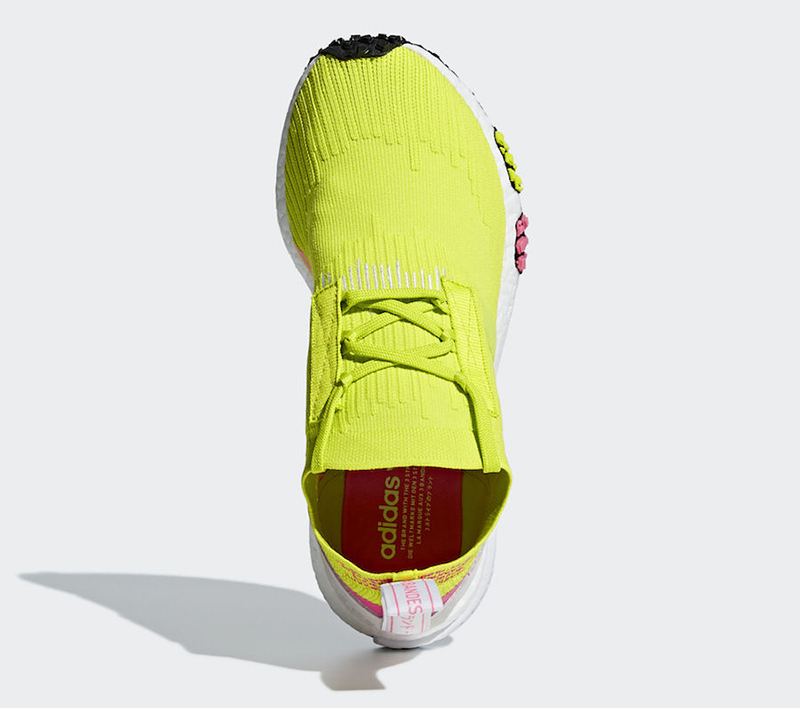 Dressed in Semi Solar Yellow, the bright sneaker keeps accents close to the first release that dropped back in January. 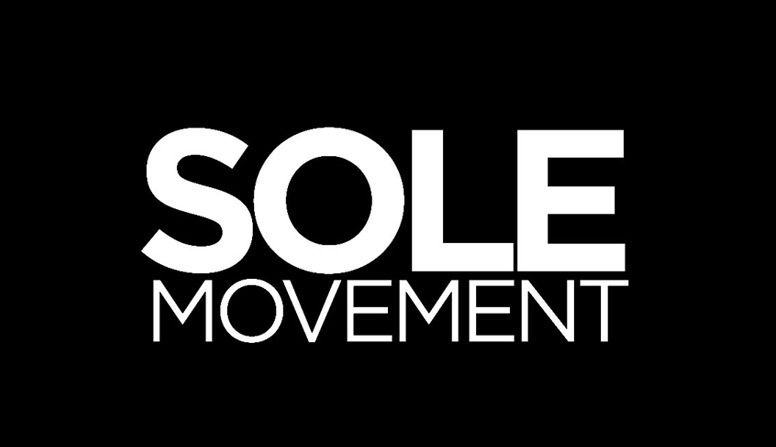 Sole Academy is selling the sneaker today, August 1st, at their BGC branch. 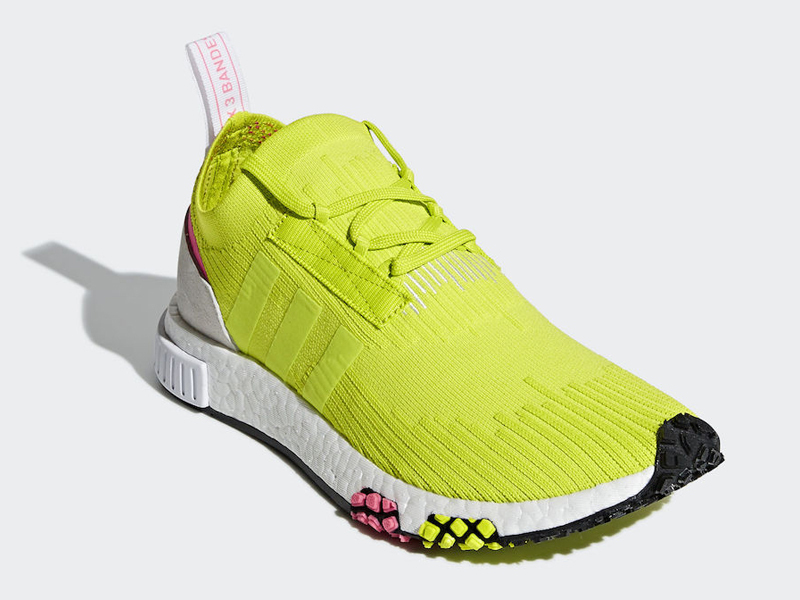 The adidas NMD Racer Primeknit W retails for Php 9,000.